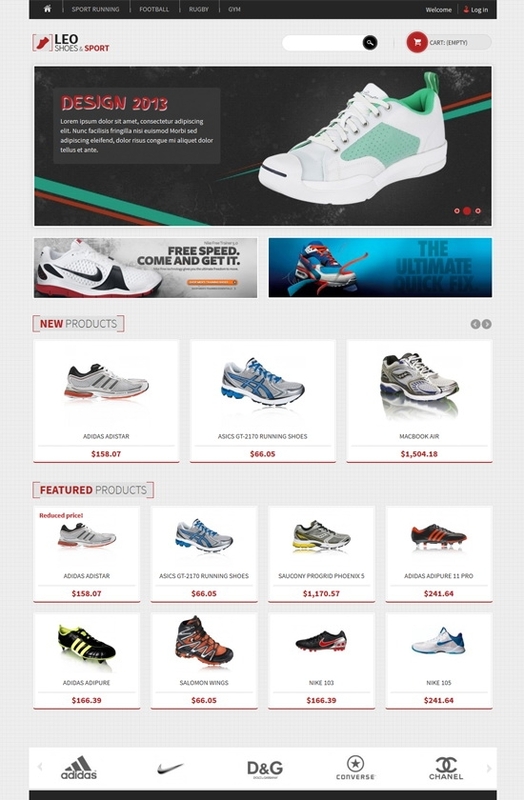 Leo Sport Shoes is an amazing Free responsive theme for your Prestashop Store. 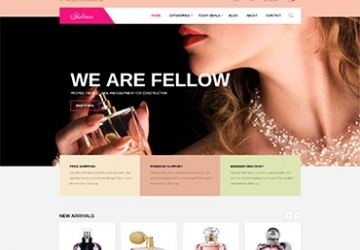 Based on Leo Framework - a powerful responsive Prestashop framework, This template is a totally responsive design. 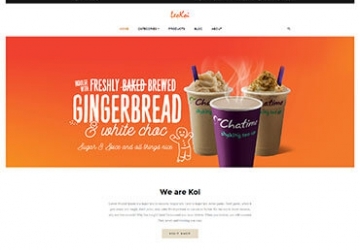 It will be a great solution for online Fashion Shop, Shoes Shop, clothes Shop, Bags Store..This layout of Leo Sport shoes Prestashop Theme is bright and strict at the same time which makes a proper effect on customer. Template design accentuate the refined style of goods sold.. 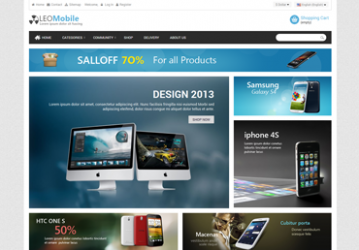 It comes with 3 amazing themes color and 2 layouts style. With Leo Theme Control Module let you easy controlling Template Direction, Changing Theme, Template Width via updating few configuration without hacking, customizing code. NOTE: We do not support Free theme anymore. If you need support about technical issues, please buy our support package HERE!